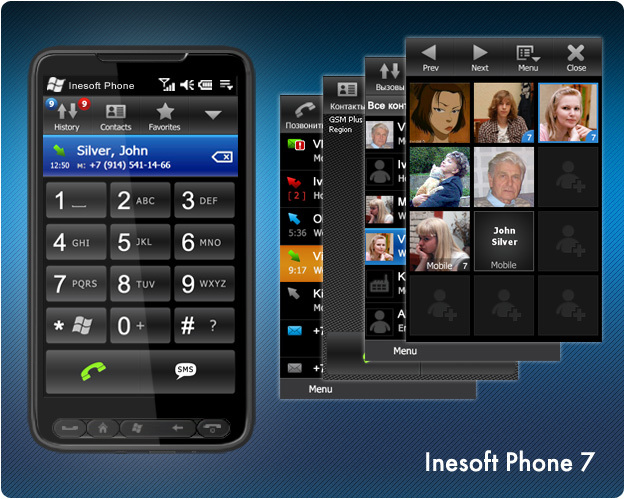 We represent new version Inesoft Phone 7! Being the most feature-reach phone manager for Windows Mobile throughout several years, now it became even faster and more convenient. Management of phone profiles, time or constant blocking of undesirable calls. Integrated SMS functionality and unlimited call history. Inesoft Phone considers unique features of each device and uses them. 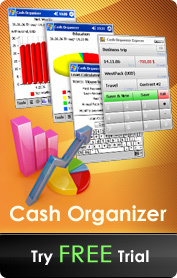 Test the new version with more than 30 new and improved functions. * management of device volume, Wi-Fi, Bluetooth, GPRS and backlight. * more than 90 new features and improvements.